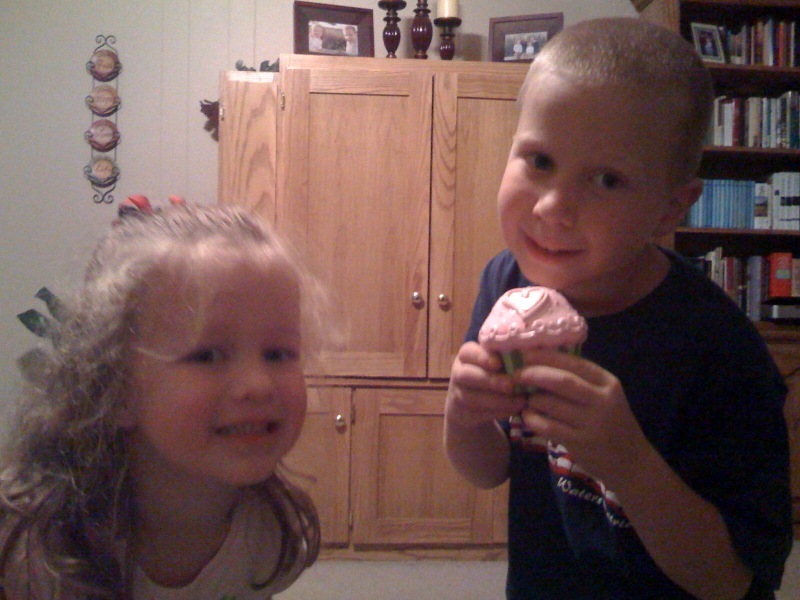 following plastic cupcake, part 2.
brandon and i emailed our picture to bruce (we still haven’t heard from him, sad!). hahaha. 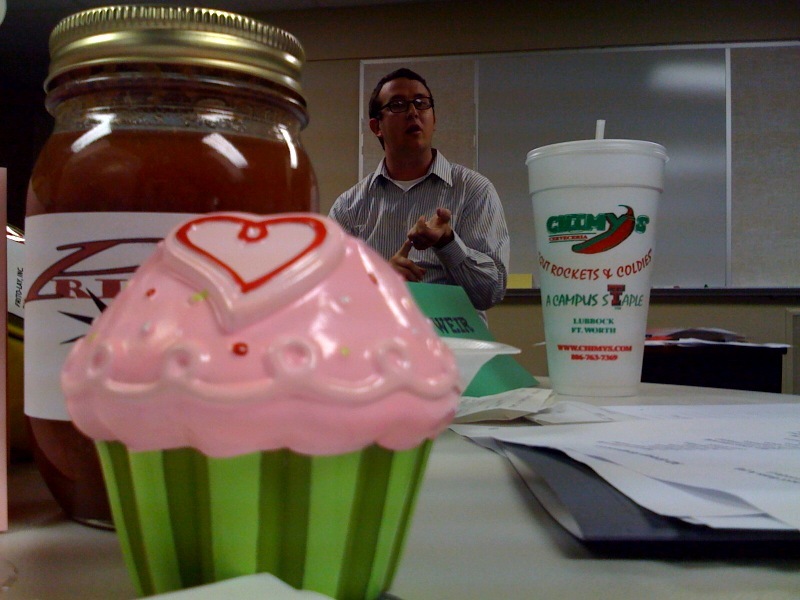 plastic cupcake at an orientation session at first baptist. 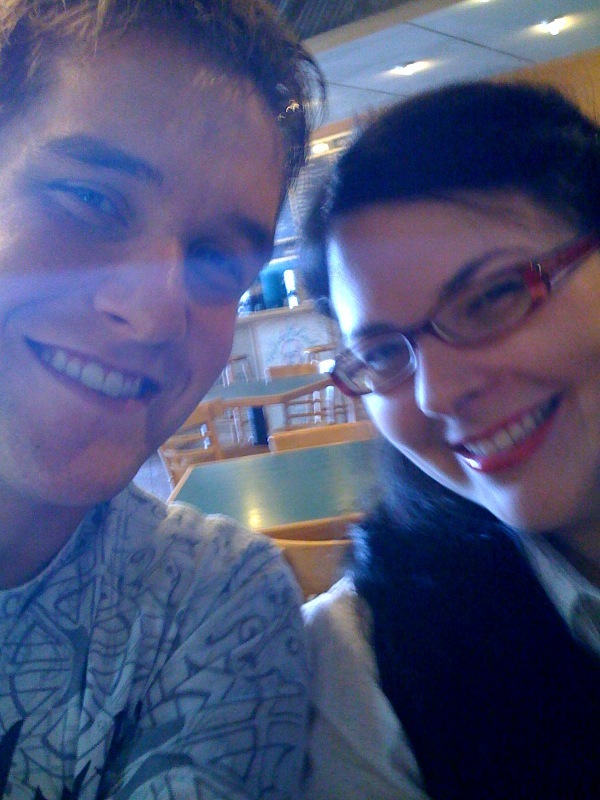 plastic cupcake’s friends, meredith and wesley trook. how cute are they?! lubbock, day one: the attemps to follow the plastic cupcake. Ummm, esqueeze me? Is the PC posse in Lubbock? !